Owning a home is rewarding, but it is also a lot of work. To keep your house in good condition, you must frequently fix, upgrade, and replace things. Though it requires money and time, it is essentially the only way to maintain the integrity of the property. While some homeowners may feel like the issues are never ending, there are ways to stay on top of it so that you’re not bogged down with major problems later. Below you’ll find a few examples of things that should be checked regularly to avoid costly surprises later. A bad electrical system is one of the top causes of house fires today. To minimize the chances of damaging your property it is ideal to have the system inspected periodically. Talk with a professional electrician about electrical safety services such as an energy audit to ensure everything is safe. The expert will survey the entire housing using various tools to determine the age and health of the system. If there are repairs or upgrades needed, the electrician will inform you right away. Smoke detectors can save lives and your home. When properly working, they provide notice that there is smoke or a fire in the home. Early detection can provide you with the time you need to put the fire out and/or vacate the premises. It is imperative that you have working smoke detectors on each level of your home. You should test them at least once a year and change the batteries to ensure they work. A damaged roof can wreak havoc on the structure of a house. As the roof is responsible for protecting the property from elements of weather like rain and sun, when it is damaged, this allows those elements to damage the home. Leaks and heat damage can cause mold, dry out wood, and create structural damage to other building materials in the home. Though a roof can last several decades, it is ideal to have your roof inspected by a professional at least once every 5 years. They can replace tiles and repair holes in necessary to ensure the roof remains intact. One of the most overlooked systems in the home is the septic tank. The septic tank is responsible for holding all the wastewater from your home as it flows through the system. As the waste breaks down into sludge, it sits at the bottom of the tank. Over time, this can cause backup which leads to waste flooding your backyard and even back into your home. A plumber should be contacted at least once every 3-5 years. Household appliances like washing machines, dryers, microwaves, and dishwashers should be checked every few years to ensure their efficiency. As they get older, they become less efficient essentially draining more energy and increasing utility bills. While sometimes servicing them may work to improve efficiency, it may also be necessary to invest in new ones that are better for the environment and your wallet. As much as you rely on your heat and air conditioning, most homeowners neglect to have them serviced annually. These systems are working hard for several months throughout the year, and often need maintenance and repairs to ensure efficiency. Maintenance tasks like changing air filters and cleaning vents and air ducts can keep the systems working longer. 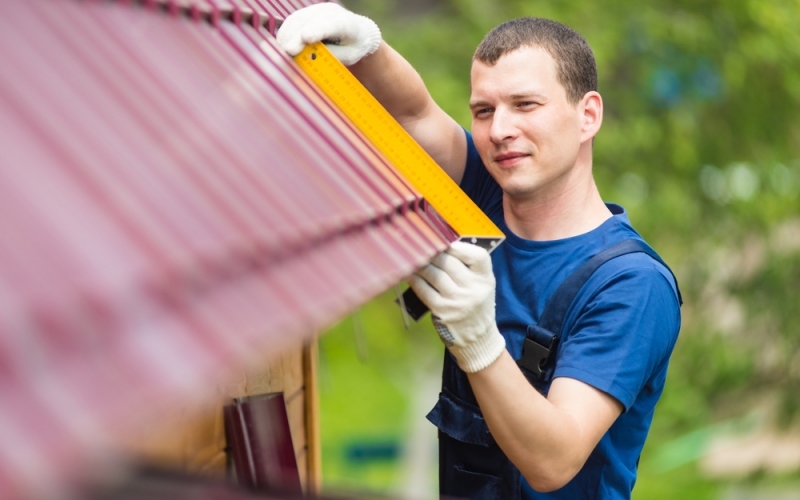 It may seem like there’s always something going on with your home that needs to be repaired. However, ignoring the problem or procrastinating can lead to a long list of things to do as well as a high price tag attached. The only way to ensure that your home stays intact, safe, and comfortable to live in, is to make sure that you complete the above-mentioned tasks on your own or hire a professional where needed. In doing so, you’ll save yourself a lot of headache and money in the end.